Basketball promotes socialization, teamwork and fair play — plus it’s great exercise. For boys who play more competitively, the program is geared to hone their skills. 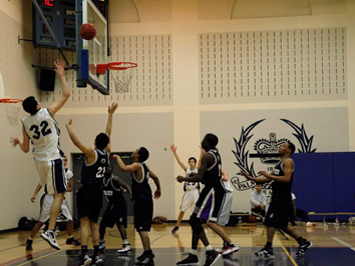 With opportunities for inter-provincial competition and the thrill of league victory, UCC hoops are worth jumping for.